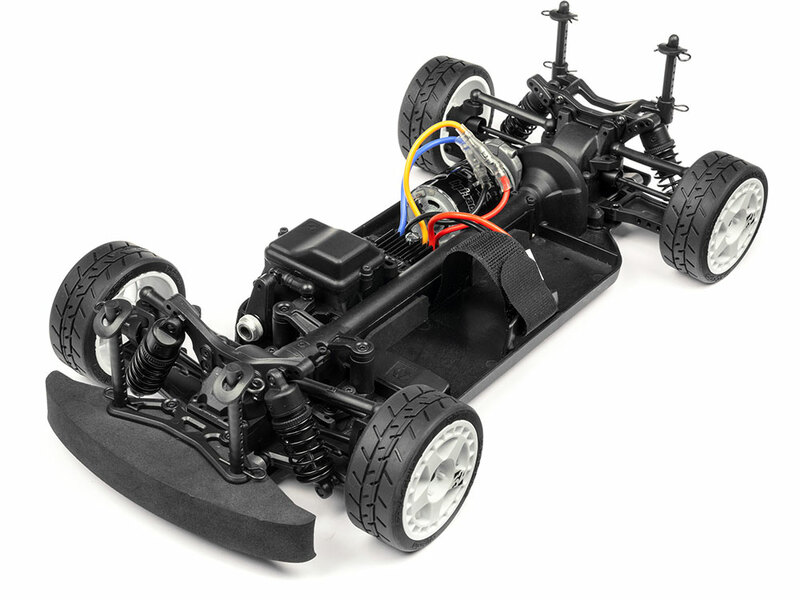 This is the HPI Sport 3 Ready to Run, with an included BMW M3 E30 Body. 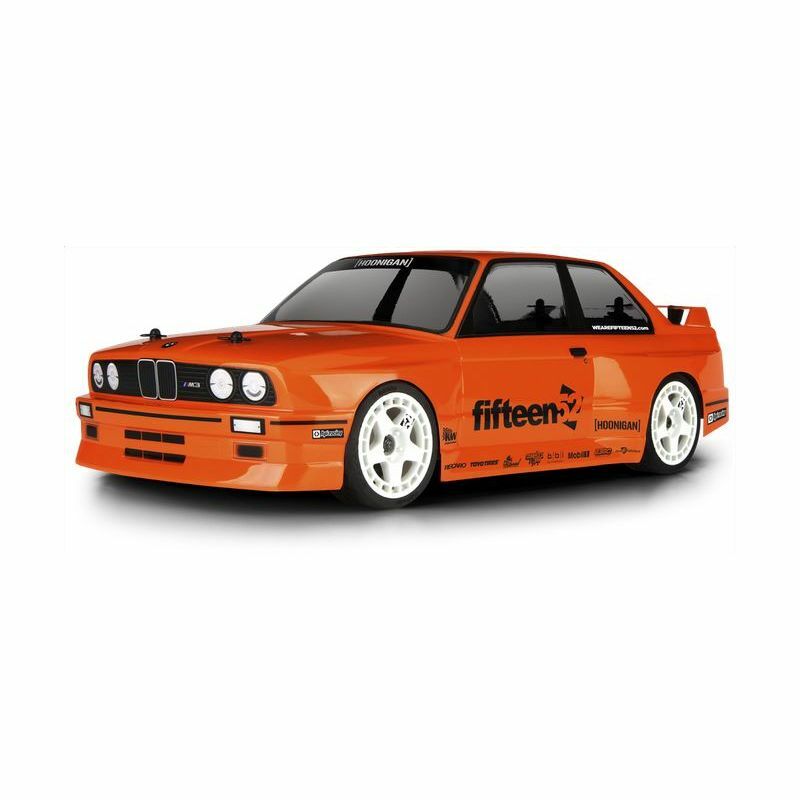 In collaboration with fifteen52, this RS4 Sport 3 features the classic BMW M3 E30 body, the M-model that spawned a legion of loyal fans and enthusiasts. 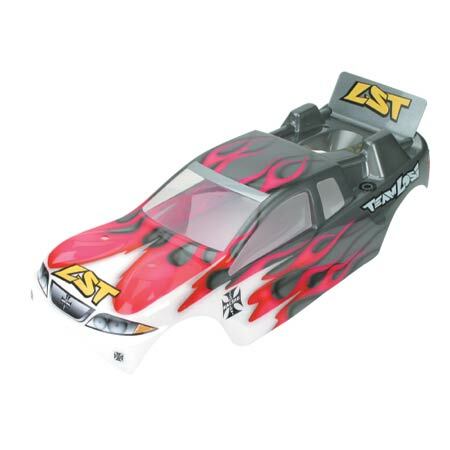 This ready-to-run Euro Tuner includes a set of replica fifteen52 TurboMac wheels on high grip HPI rubber completes the package. 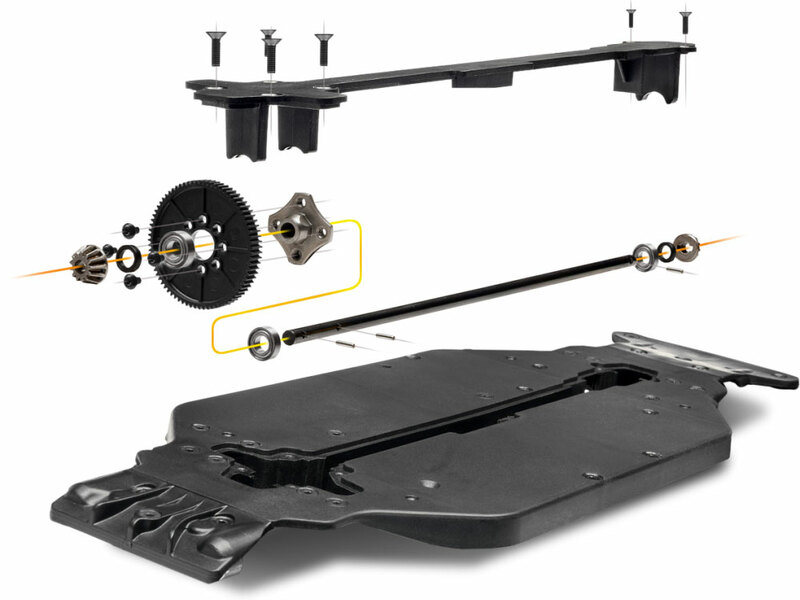 Plus, the RS4 Sport 3 chassis features an efficient, sealed shaft drivetrain that protects the drivetrain from stones and dirt, so the gears are protected when you are blasting through the neighborhood. 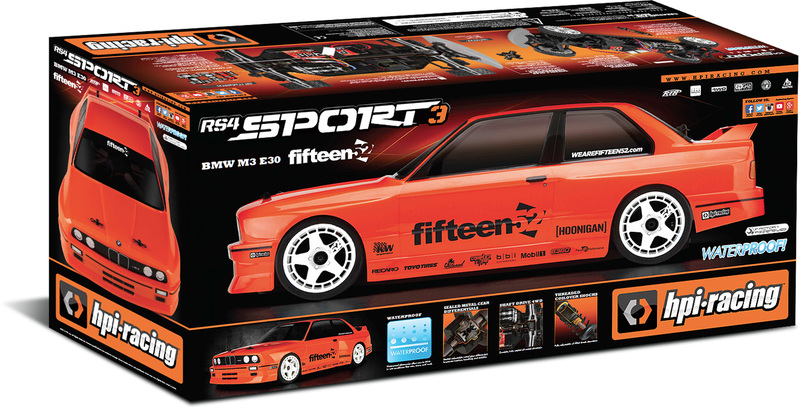 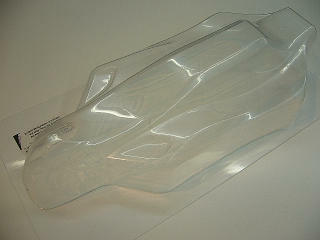 Finally, the Sport 3 includes the batteries and charger so everything you need to get started is included in the box!